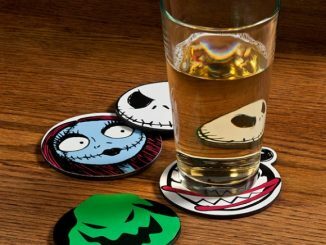 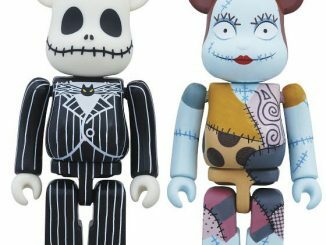 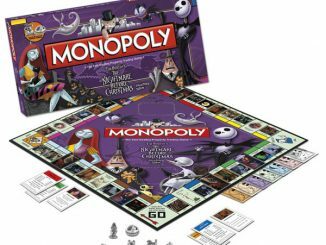 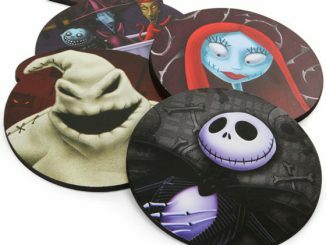 Step inside Jack Skellington’s world and see what it is like to be the Pumpkin King of Halloween Town. 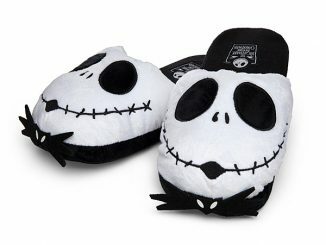 This Nightmare Before Christmas Jack Skellington Snuggie Blanket is perfect for fans of Tim Burton’s classic Disney film. 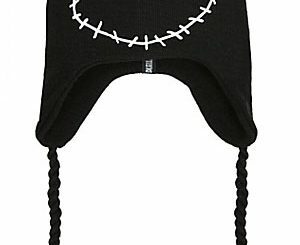 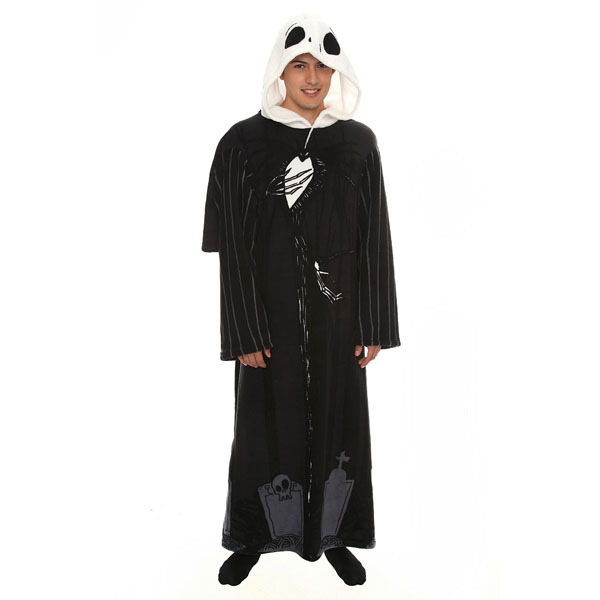 The 100% polyester throw blanket has sleeves, a hood resembling Jack’s own head, gravestones decorating the bottom, and measures 48 x 71 inches long. 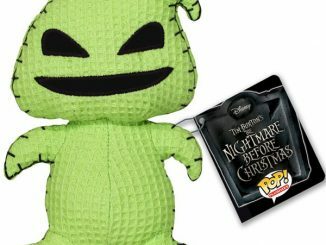 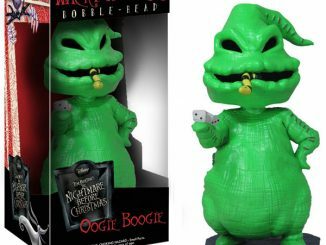 Keep warm and enjoy all your holiday classics this winter as you wrap yourself in Jack’s boney arms and hope to avoid any unplanned run-ins with Oogie Boogie. 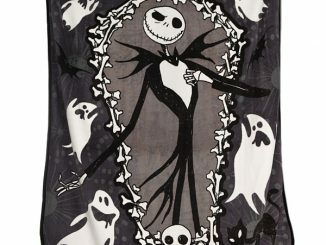 The Nightmare Before Christmas Jack Skellington Snuggie Blanket is ready to bring Halloween Town to your town and is available at Hot Topic for $28.50. 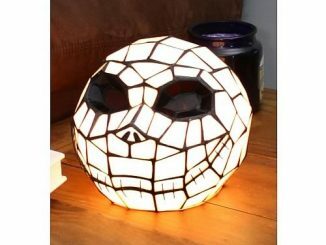 A similar version is also available at Amazon.com for $26.50. 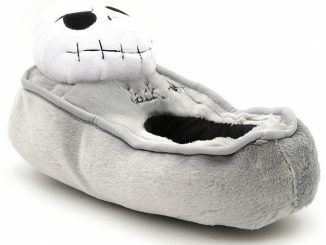 If Jack Skellington and his Halloween theme are too much for your young ones, you can always wrap them in Superman, Spiderman, Hello Kitty, or Batman snuggie styled blankets instead.